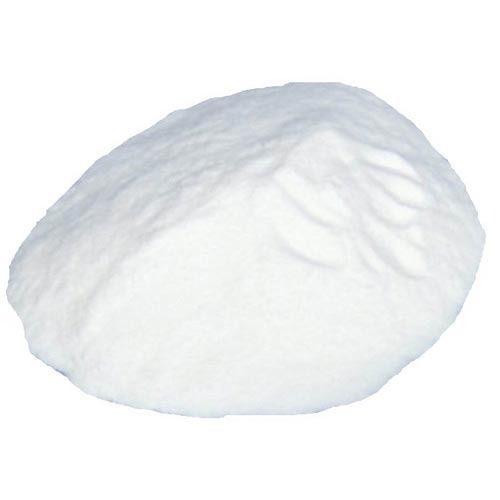 Pioneers in the industry, we offer Alum Powder, Citric Acid Powder, Formaldehyde Powder, Citric Acid Monohydrate Powder, Dicyandiamide Powder and Sodium Nitrate Powder from India. Blessed with the support of a capable staff of professionals that we have hired at our premises, we are engaged in presenting with an impeccable series of Alum Powder. We offer to our honored patrons the first-class range of Citric Acid Powder. Furthermore, our patrons can avail this product from us at affordable rates. Ever since the inception of our firm in this business arena, we have been dedicatedly engaged in offering with an impeccable series of Formaldehyde Powder. We are specialized in offering Citric Acid Monohydrate Powder to our customers.